BLUELIGHT LED CIPP BY HAMMERHEAD. THE NEW STANDARD IN CIPP CURING. 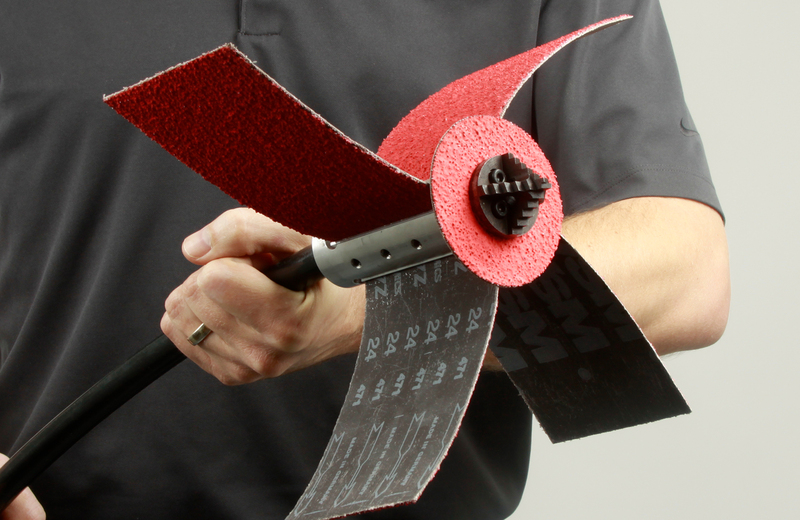 ADVANCED DRUM DESIGN FOR HIGH PERFORMANCE LINING OPERATIONS. ALL-IN-ONE CIPP HOT-WATER CURING SYSTEM. Since 1989, HammerHead Trenchless has been leading the trenchless industry by providing precision-manufactured equipment, comprehensive trenchless materials and supplies, and unmatched training and support to customers worldwide. 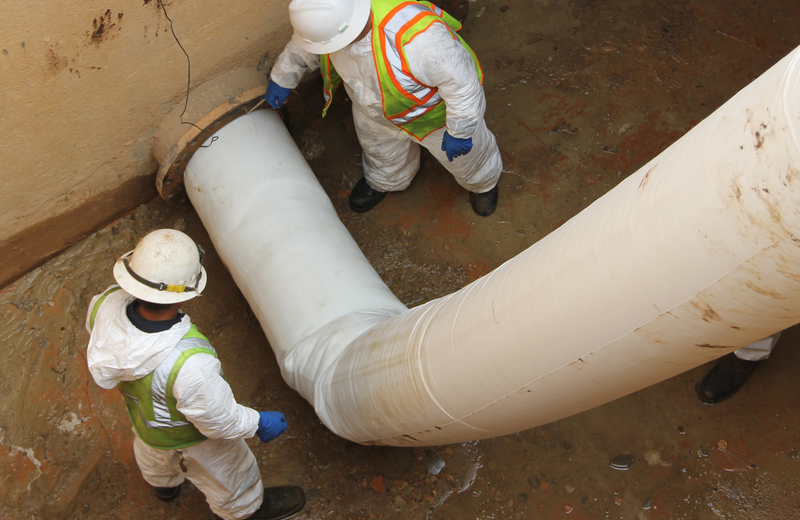 Offering only the best and most innovative trenchless technologies available, you can count on us to help you conquer anything standing between you and rehabilitated or replaced pipes. 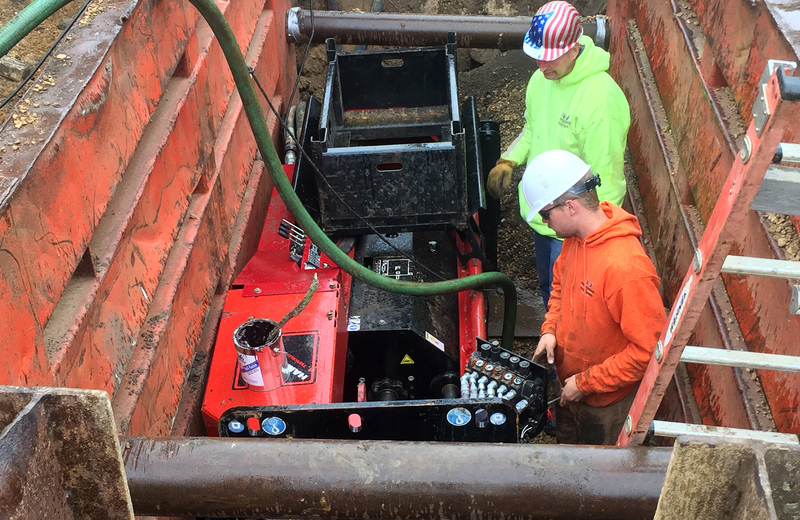 Our responsive team is by your side throughout the life of your HammerHead equipment – no matter how down and dirty your trenchless needs may be. Tough. Trusted. Trenchless. HydroGuide® cable winches are designed to maximize efficiency and minimize setup time. Pipe inspection systems help contractors quickly identify problems and solutions for underground pipe systems. Your pipe rehabilitation needs are unique. Our quality-engineered CIPP Systems are complete. 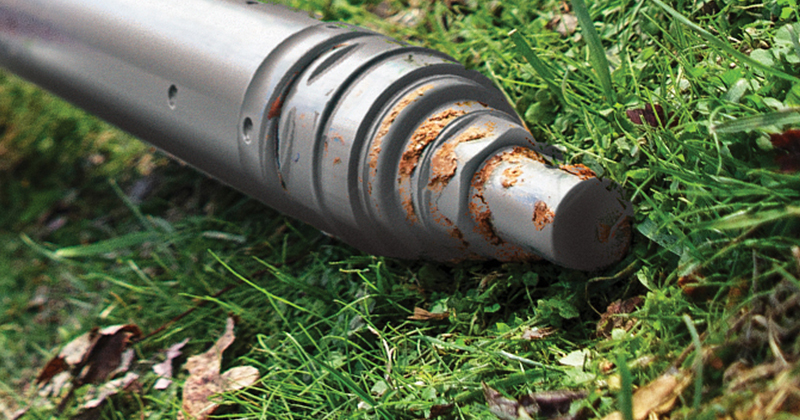 Piercing tools are ideal for installing utilities under existing landscapes and/or structures. 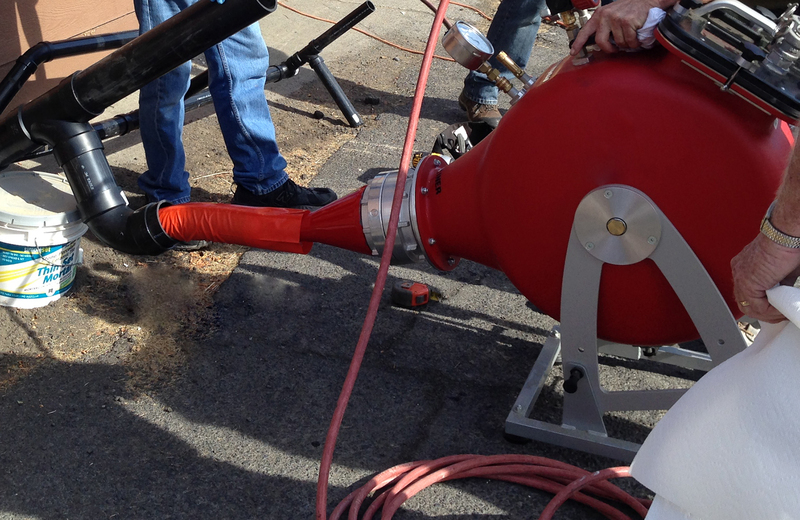 Static, pneumatic and lateral bursting systems for the replacement of fracturable and non-fracturable pipe from 2–30". 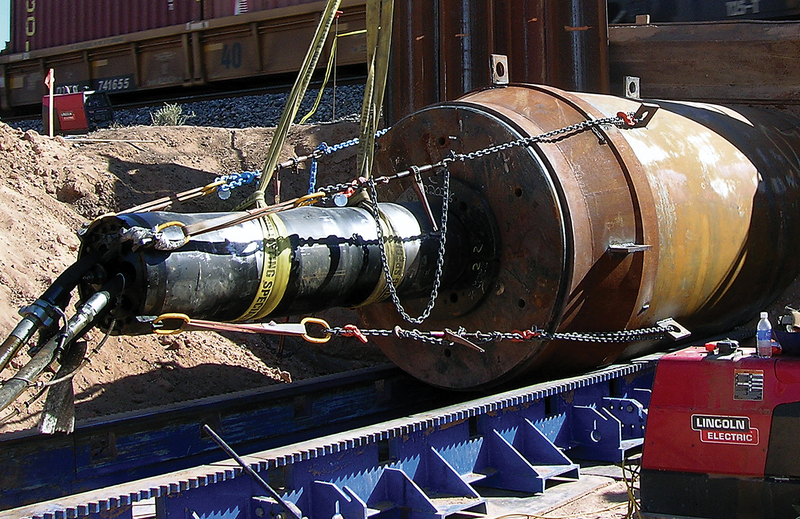 Pipe ramming is an excellent, cost-efficient alternative for placing steel casing under roads, railroads, finished landscapes and structures. Smart solutions for small drain rehabilitation. 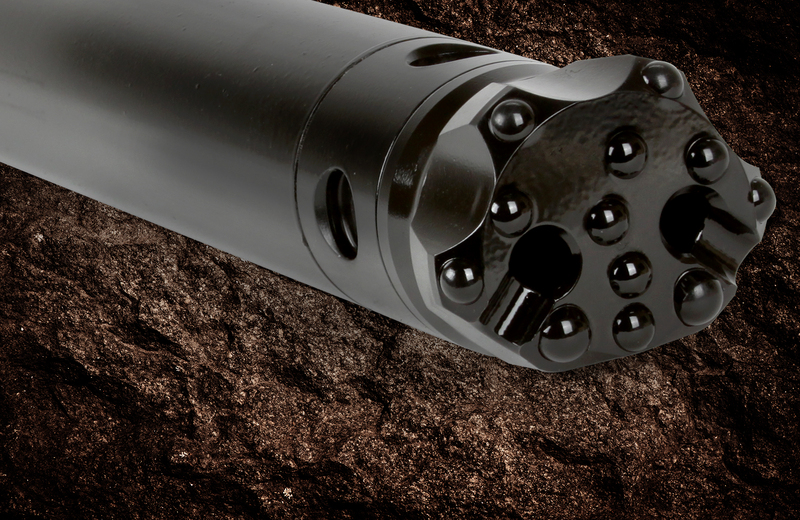 Horizontal directional drill operators have come to depend on Roughneck rock hammers from HammerHead® Trenchless. Get the quality and value you expect from HammerHead Trenchless at used equipment prices. 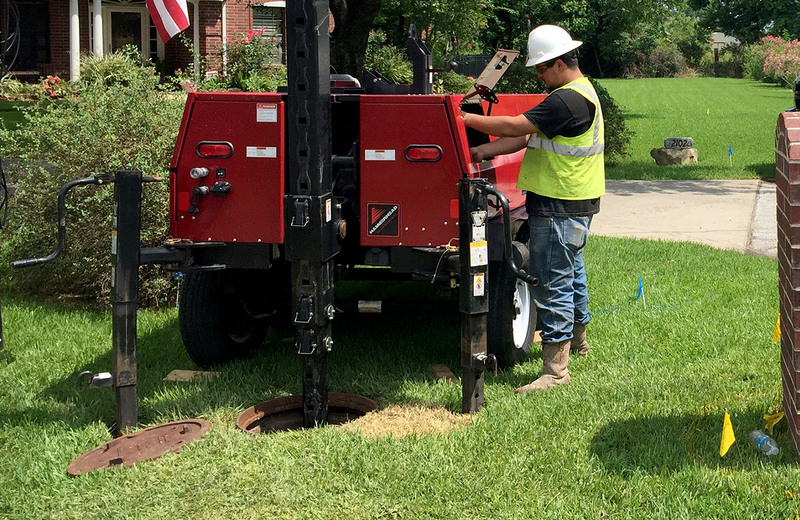 HammerHead Trenchless, a Charles Machine Works Company, unveiled unveiled a leap forward in wet-out accuracy at the 2019 WWETT Show in Indianapolis. The company’s new WT212-3D wet-out table features a unique 3-drive roller system and no-shim gap control that combine to deliver highly accurate and uniform resin saturation for quality CIPP installations. The latest CIPP curing methods, such as LED curing, require consistency in resin depth and saturation. The unique 3-drive design of the WT212-3D powers rollers to reduce liner wrinkling common in other models. The smooth, automated operation delivers uniform wet-outs time after time. In addition, a quick-locking gap mechanism allows users to calibrate gap between 5 and 15 millimeters, with more precision than shim-calibrated designs, to eliminate thickness variation in resin.